... by my four year old... 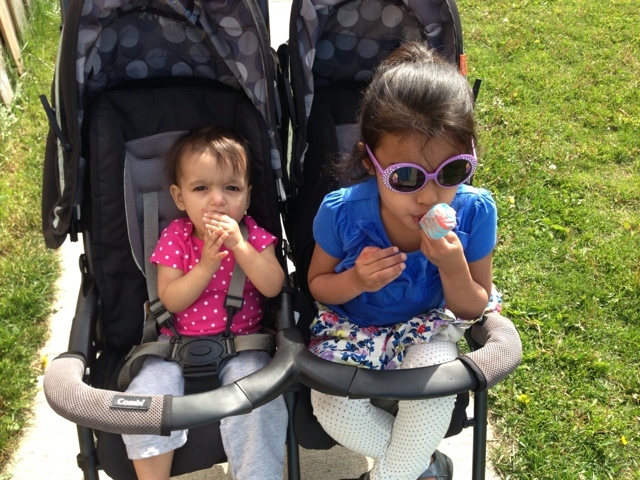 Yesterday I took my girls for a walk to the popsicle convenience store for a treat followed by a quick visit to the park. On the way, back Cassia asked me a question and I replied- Mmm-Hmm... to which she said "Do you know that 'mmm-hmm' is not a very polite way to say yes?"